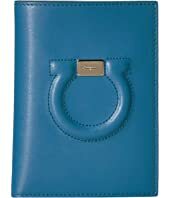 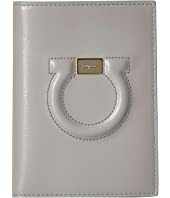 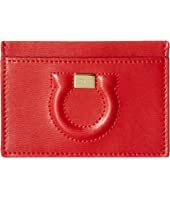 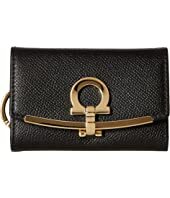 Salvatore Ferragamo Gancini Logo Leather Card Case MSRP: $260.00 $227.76 Rated: 5 stars! 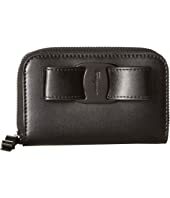 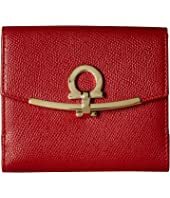 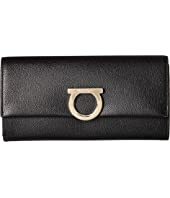 Salvatore Ferragamo Gancini Logo Leather Card Case MSRP: $295.00 $233.64 Rated: 5 stars! 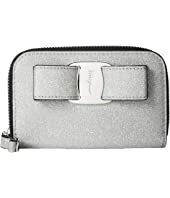 Salvatore Ferragamo Gancini Leather City Logo Zip Pouch MSRP: $350.00 $244.99 Rated: 5 stars! 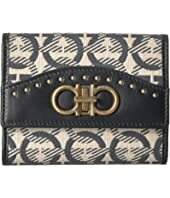 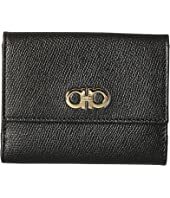 Salvatore Ferragamo Gancio City Leather Wallet on A Chain MSRP: $575.00 $402.99 Rated: 3 stars! 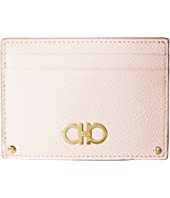 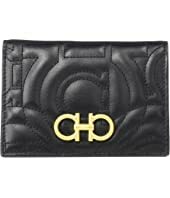 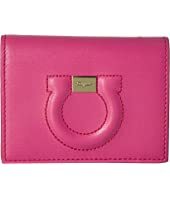 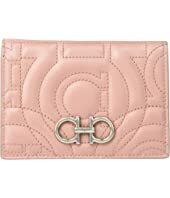 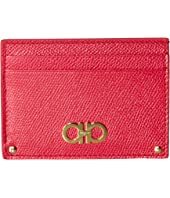 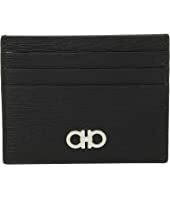 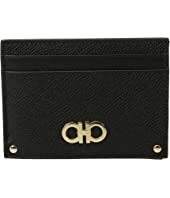 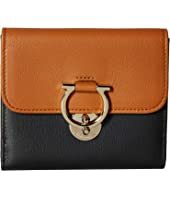 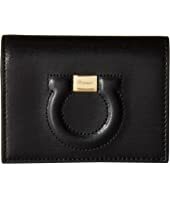 Salvatore Ferragamo Gancio City Leather Wallet on A Chain $650.00 Rated: 3 stars! 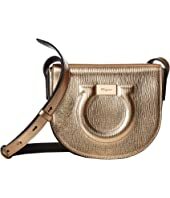 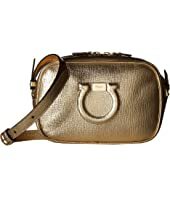 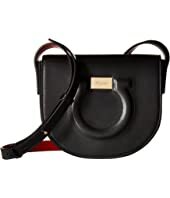 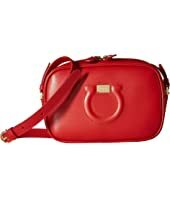 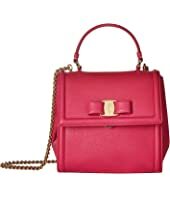 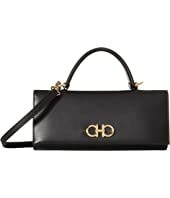 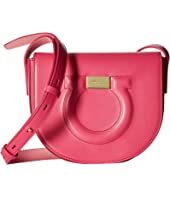 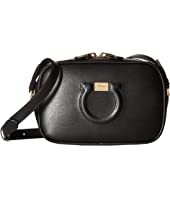 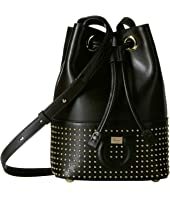 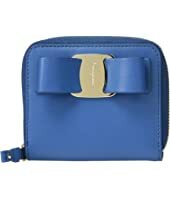 Salvatore Ferragamo City Crossbody $730.00 Rated: 5 stars! 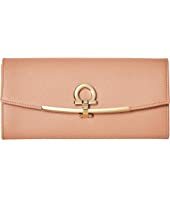 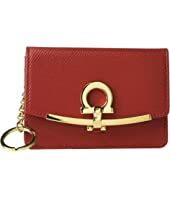 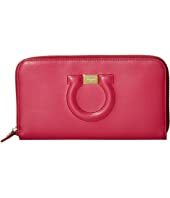 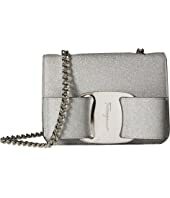 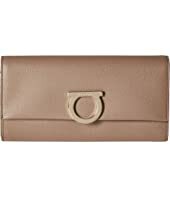 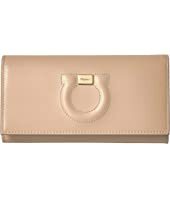 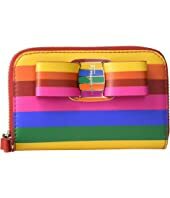 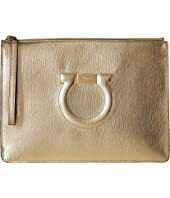 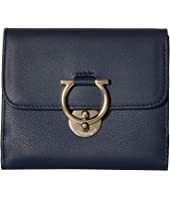 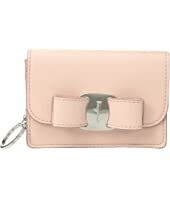 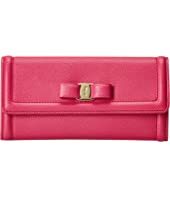 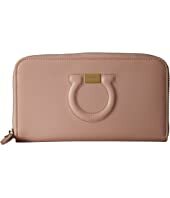 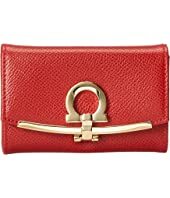 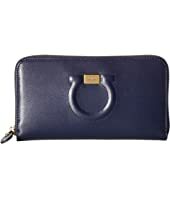 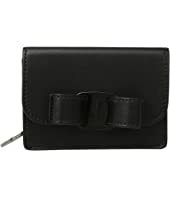 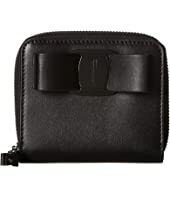 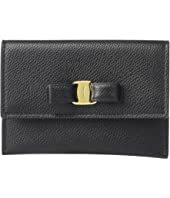 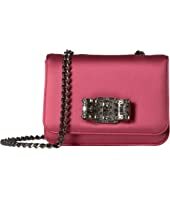 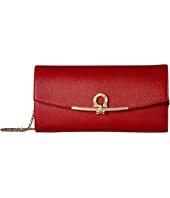 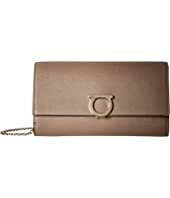 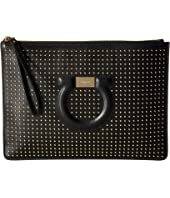 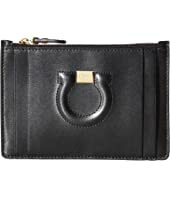 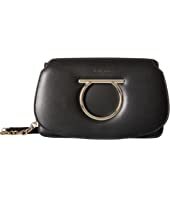 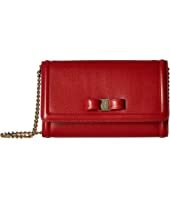 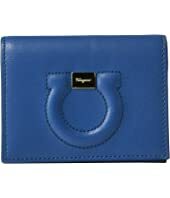 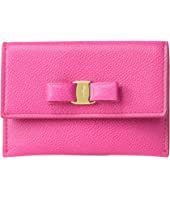 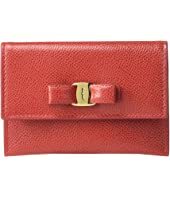 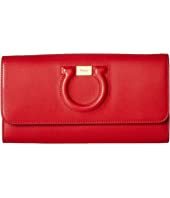 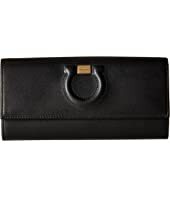 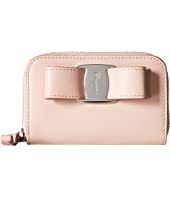 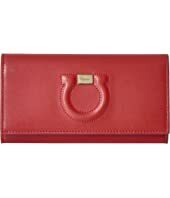 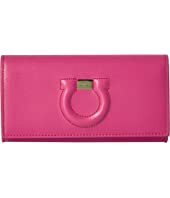 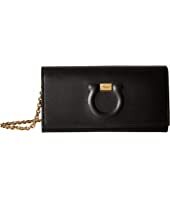 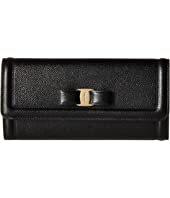 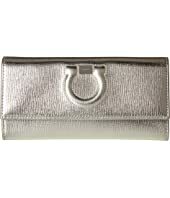 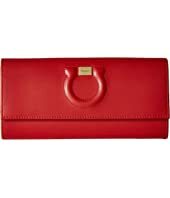 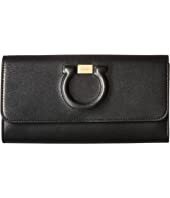 Salvatore Ferragamo Mini Convertible Clutch $995.00 Rated: 3 stars! 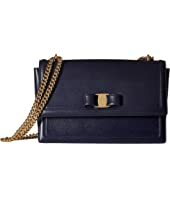 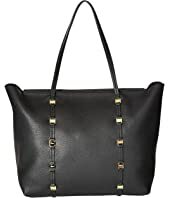 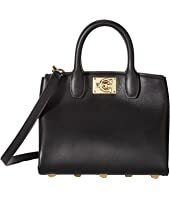 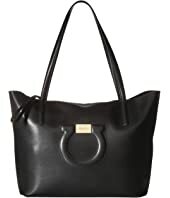 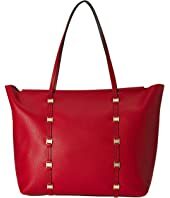 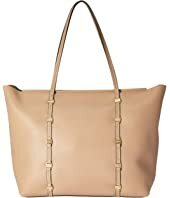 Salvatore Ferragamo Vara Chain Tote Bag $995.00 Rated: 3 stars! 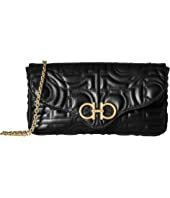 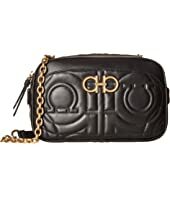 Salvatore Ferragamo Quilted Crossbody MSRP: $1,250.00 $1,125.00 Rated: 5 stars! 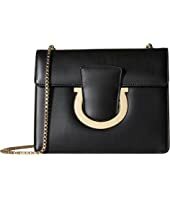 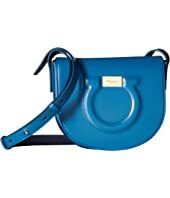 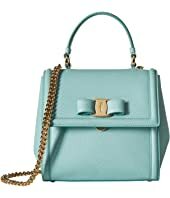 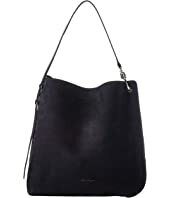 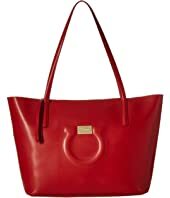 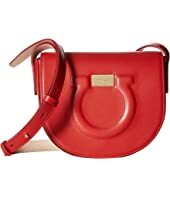 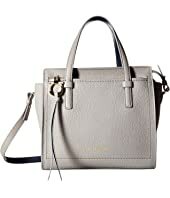 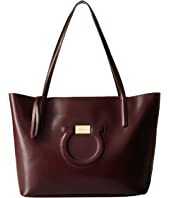 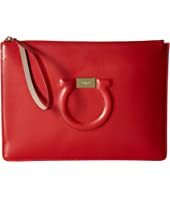 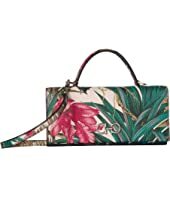 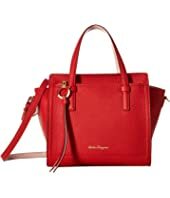 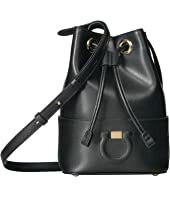 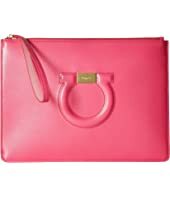 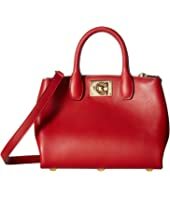 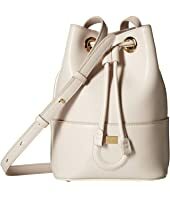 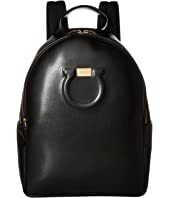 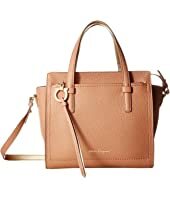 Salvatore Ferragamo Ginny Shoulder Bag $1,190.00 Rated: 5 stars!